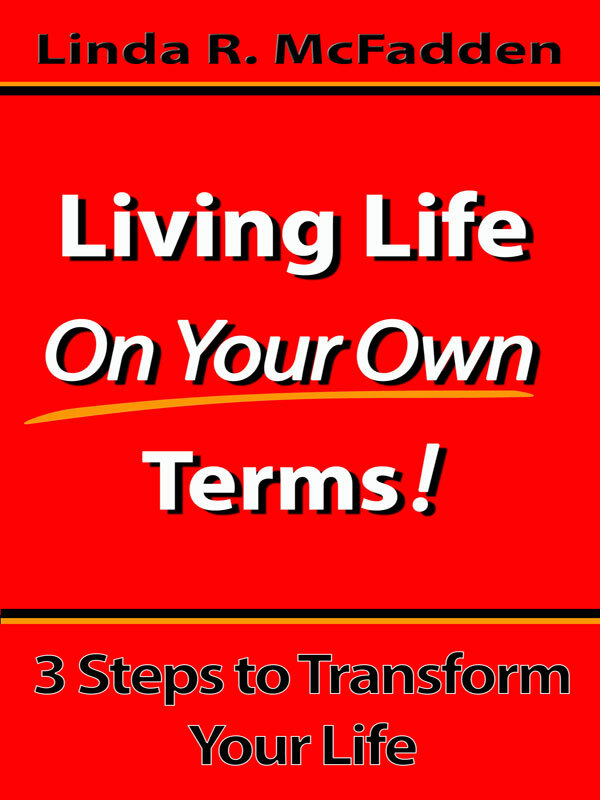 Living Life on Your Own Terms: The 3 Steps to Transform Your Life is a book about how to change your life and make it into what you truly want your life to look like. It is about approaching your life in such a way that you are able to become more objective, more able to rise above your individual circumstances, as well as being able to take control of your life in such a way that truly honours who you are. Living Life on Your Own Terms is about walking your own path while honouring all that you are. It is grounded in the reality of life – both the positive and the negative. It is a direct, functional approach that can effectively create long-lasting change with practical, easy to implement steps that will bring about the changes that can transform your life. By practicing these three steps you can achieve the inner joy, peace, happiness and love that you are looking for! You can purchase the book online from Smashwords in multiple eBook formats at http://www.smashwords.com/books/view/114158.